Last September Cuemaster was again present at the Paris Motorshow. This year we provided services for Mitsubishi, Citroën and Hyundai. We provided Mitsubishi with a conference prompter and operator for the speeches during the press conference. At the Citroën booth we supplied a prompter system with operator. 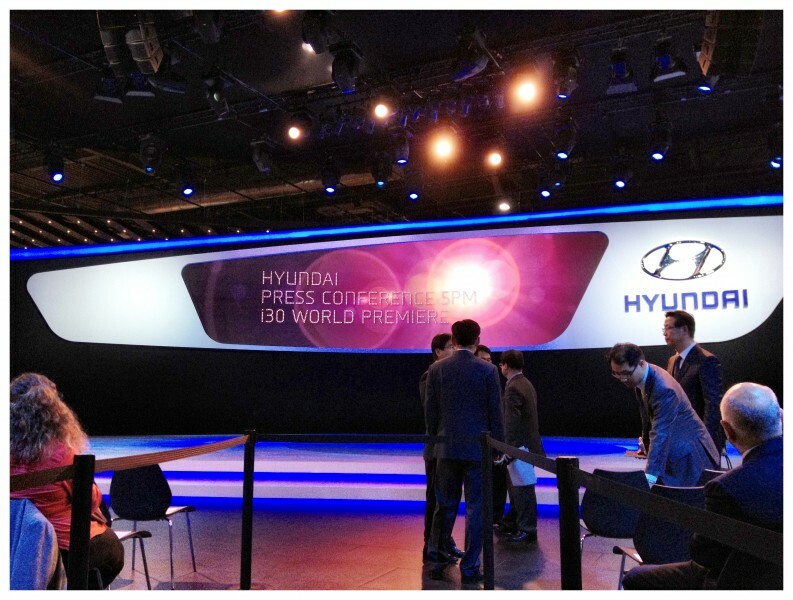 And finally at the Hyundai stand we supplied a cameraman for the coverage of the press conference.